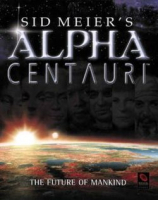 Sid Meier's Alpha Centauri (SMAC) is the critically acclaimed science fiction 4X turn-based strategy video game sequel to the Civilization series. 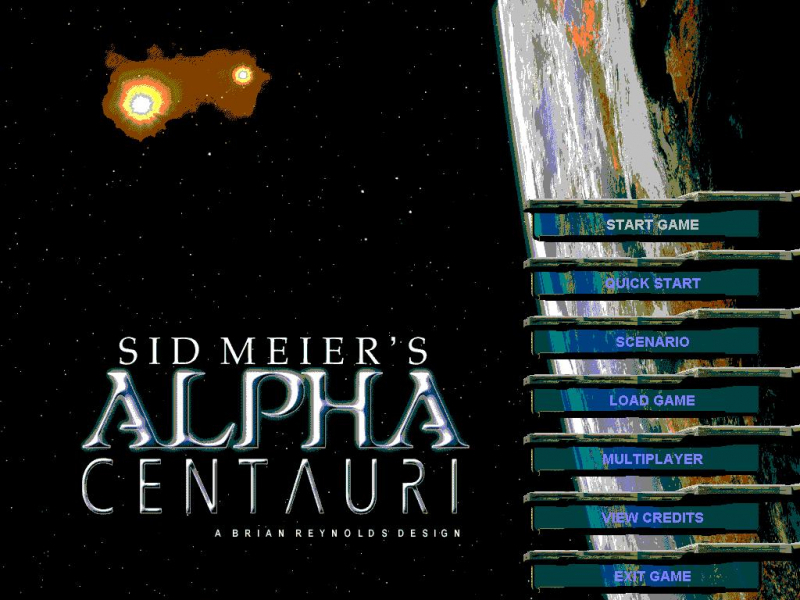 Sid Meier, designer of Civilization, and Brian Reynolds, designer of Civilization II, developed Alpha Centauri after they left MicroProse to join the newly-created developer Firaxis Games. 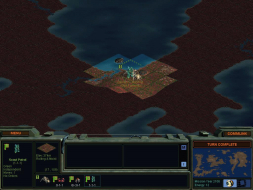 Electronic Arts released both SMAC and its expansion, Sid Meier's Alien Crossfire (SMAX), in 1999. 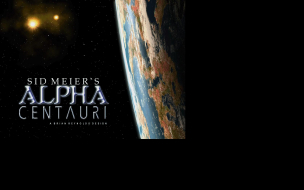 Set in the 22nd century, the game begins as seven competing ideological factions land on the planet Chiron ("Planet") in the Alpha Centauri star system. 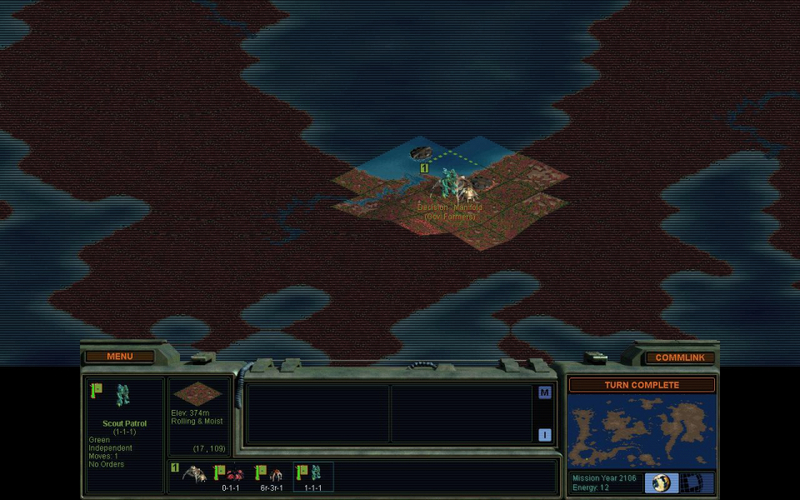 As the game progresses, Planet's growing sentience becomes a formidable obstacle to the human colonists. 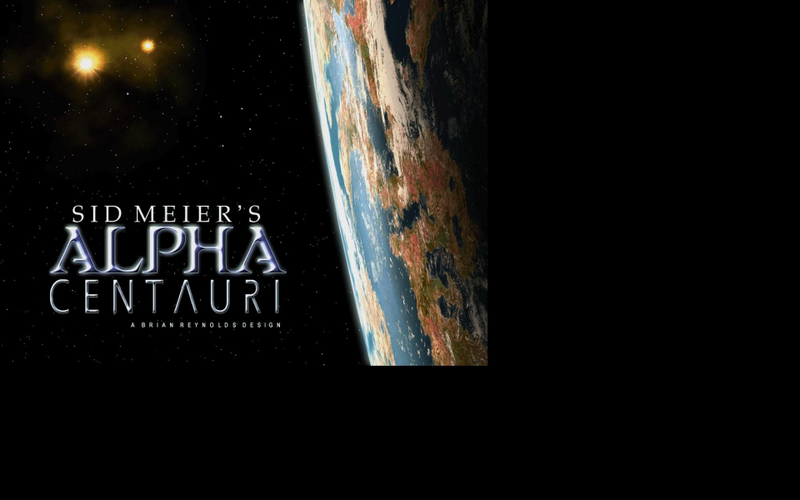 Alpha Centauri features improvements on Civilization II's game engine, including simultaneous multiplay, social engineering, climate, customizable units, alien native life, additional diplomatic and spy options, additional ways to win, and greater mod-ability . This solution works for two versions of the game: The Alien Crossfire version and the <a href="http://www.gog.com/en/gamecard/sid_meiers_alpha_centauri" title="gog.com">gog.com</a> version. Then launch the game, and it will use your desktop resolution for everything except the game selector screen (if you use it) and the FMVs. 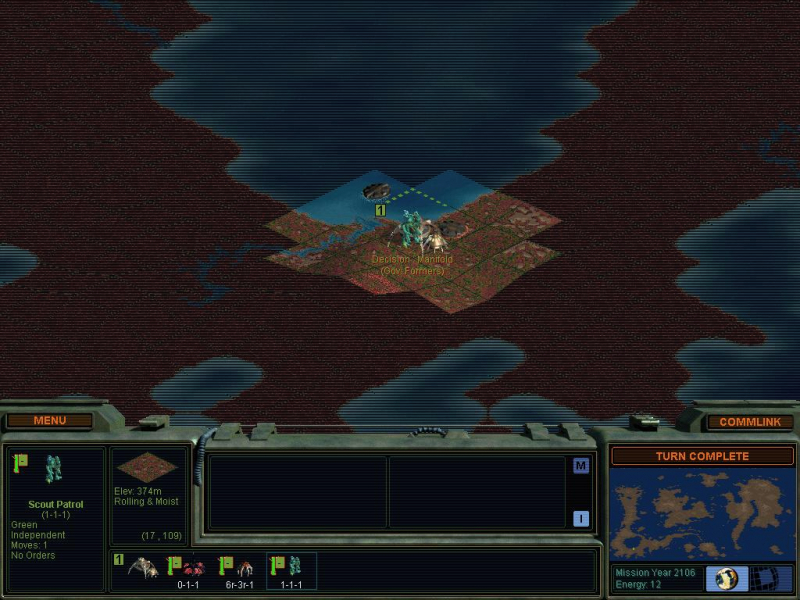 If using the CD version of the game only use this solution when actually running the Alien Crossfire executable (terranx.exe) as running the classic Alpha Centauri WILL result in a virtually unplayable game. 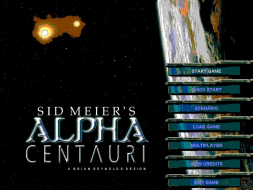 If you're playing the CD version of Alpha Centauri sans expansion pack (or if you play in Alpha Centauri Classic mode), you'll get a whole bunch of problems, starting with the main menu. Menu is rendered useless in widescreen. To play this game in widescreen is a nearly impossible task since pretty much anything that involves a menu is impossible to do because of that interface bar smack in the middle of the screen.